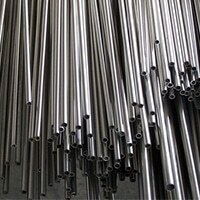 ASTM A312 SS 304 Seamless Pipes, DIN 1.4301 Pipes and Tubes Exporter, Stainless Steel 304 Pipes, SS 304 Tubing, UNS S30400 Threaded Pipes and Tubes Dealer, A213 SS 304L Seamless Tubes, UNS S30403 ERW Pipes & Tubes, SS 304/304L Capillary Tubes, SS 304L Welded Pipes and Tubes Suppliers in Mumbai, India. 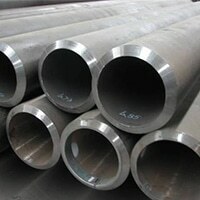 Alloy 304/304L is a variation of the base 18/8 grade with higher chromium and lower carbon content. The L is a lower carbon version minimizes the chromium carbide precipitation because of the welding and effect of intergranular attacks. In some cases, the standard version can be used in the welded conditions. It is an extra low carbon variation offers maximum stability in reducing environments. 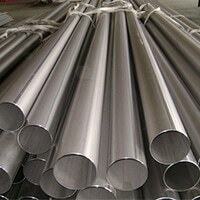 Stainless Steel 304L Round Pipes & Tubes, SS 304L Export Polished Pipes & Tubes, SUS 304 Square Pipes, Stainless Steel 304L Rectangular Pipe and Tubes, SS 304 Coiled Tubes Manufacturer, Steel 304 Pipes & Tubes, SS 304/304L Heat Exchanger Tubes, ASTM A358 SS 304-304L EFW Pipes & Tubes, WNR. 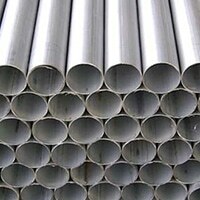 1.4306 Pipe and Tube Distributors in India. 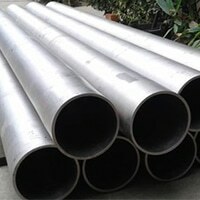 These pipes and tubes are rolled out by both hot and cold forming process. The elevated hardness and strength are achieved by cold working operations. These are very ductile and can be cold worked in the annealed condition. Rolling, bending, deep drawing and other common fabrication methods are applied to it. Since, the alloy work hardens quickly and rapidly, in process annealing is required to retain ductility. 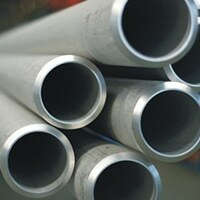 These pipes and tubes are readily formed and drawn. 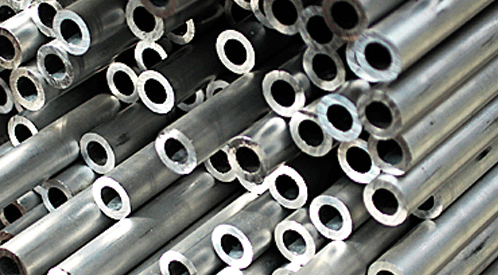 The presence of higher nickel composition is well suited to severe forming applications. 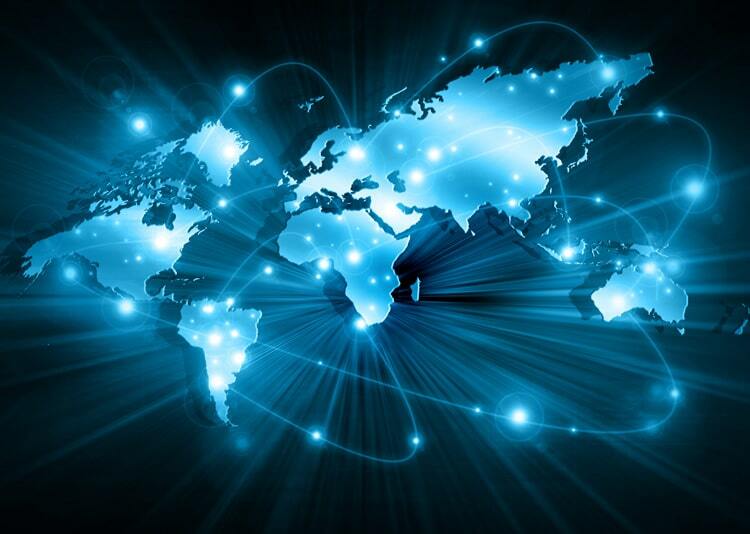 This involves multi-drawing operations and lower work hardening rates. 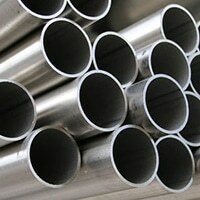 The annealing or stress relieving process is performed on the pipes and tubes. The finishing process is performed to achieve accurate dimensions. The austenitic class of SS is generally considered to weld by most common resistance and fusion welding process. The special methods are used to prevent hot cracking. 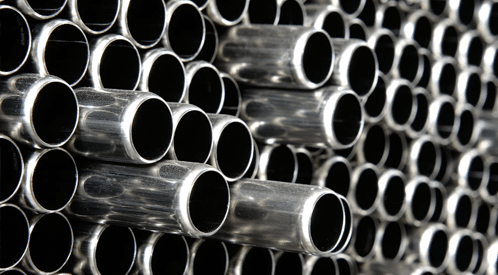 Stainless Steel 304/304L Pipes & Tubes have excellent resistance to corrosive environments such as chemical and heat processing industries. 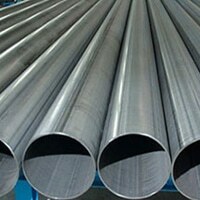 On maximum temperature these pipes and tubes can be exposed without scaling is about 1650 deg F.
Length : Single Random, Double Random and Cut Lenght. 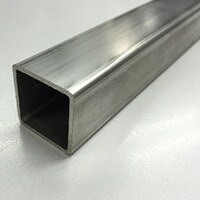 End : Plain End, Beveled End, Threaded etc.